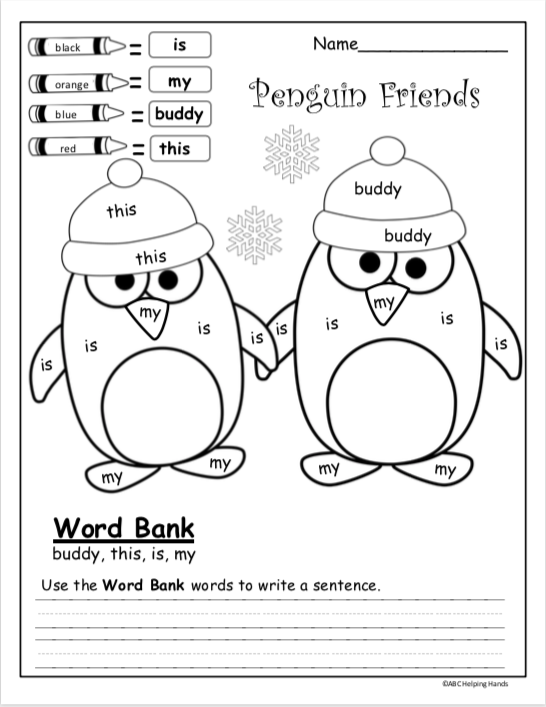 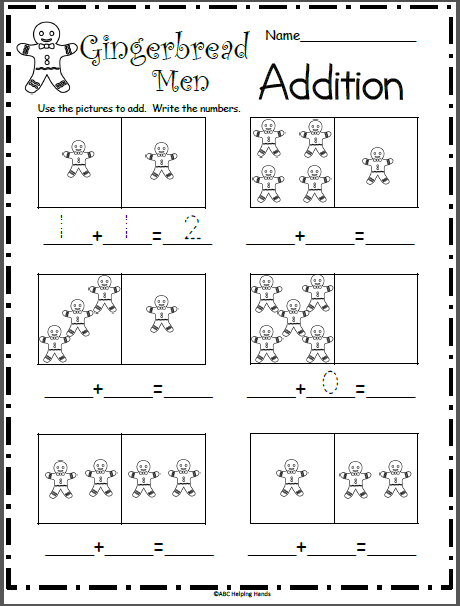 Free Winter penguin writing worksheet for Kindergarten. 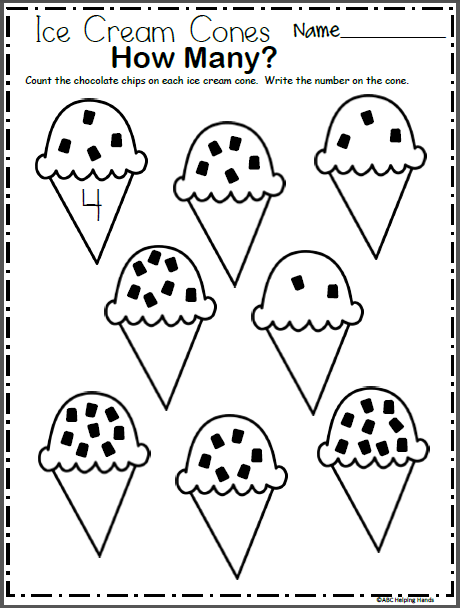 Use the color code to color the picture and practice recognizing sight words. 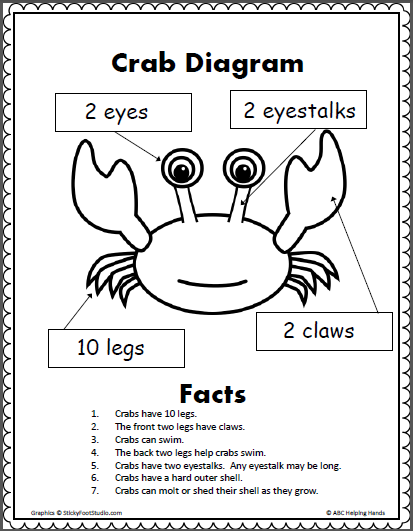 Next, use the words from the word bank to write a sentence.